In the typical launch phase of product life cycle the problems faced by most manufacturing companies lies not only in accelerating and maintaining sales after the launch but in reducing the costly development time before the launch. In an effort to improve timelines and effectiveness, a number of organisations are experimenting with different best practices in their NPI processes. Adopting best practices in product launch within supply chain provides confidence for the customer to partner on new programme developments and in turn provides growth opportunities for an organisation. 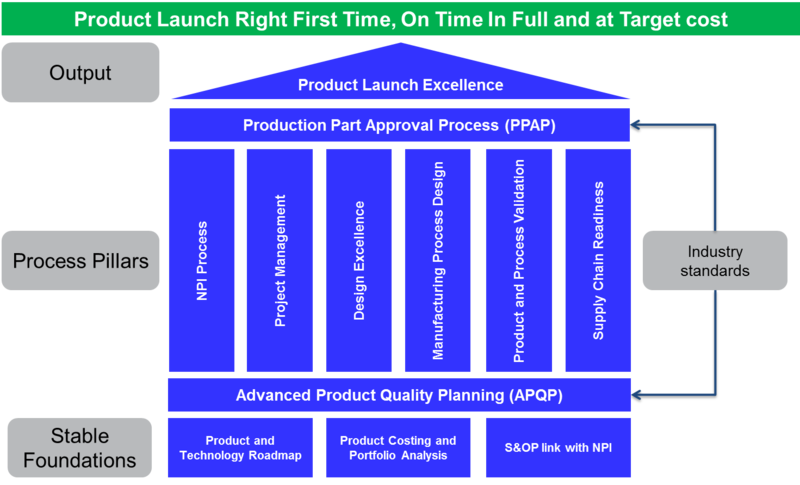 Industry Forum has developed a NPI model for Launch Excellence (Fig. 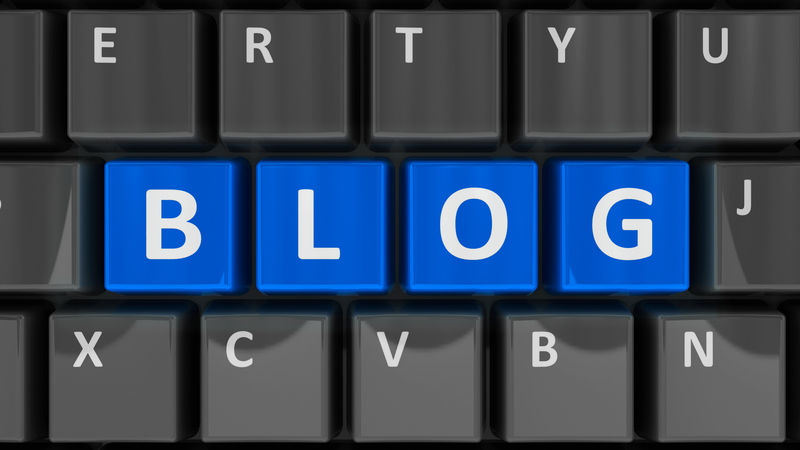 1) which can help organisations to achieve this desired performance. Supply chain readiness pillar will help us to support the supply chain during NPI and ensure their readiness to launch products right first time and On Time In Full to our organisation.